We've been in the Credentialing and Healthcare consulting business for over 20 years. If you are a physician, you know about the headaches which often result from dealing with hospitals, Medicare, Medicaid, malpractice insurance, and managed care network applications. It's an arduous and continuing process. Our expertise will provide you the means to mitigate the headaches and satisfy your Credentialing needs for years to come. We ask providers to complete an initial credentialing packet and submit copies of their credentials via email, fax, or mail, whichever is most convenient. We then request the applications which we complete and submit on your behalf to the requested hospitals and networks. On-going follow-up with the hospitals, networks and agencies are part of the process and completed on a monthly basis to ensure that you are processed in an efficient and timely manner. All licensed providers including MD's, DO's, ARNP's, PA's, Ph.d's, Psy.d's, LPC's, LMHC's and LCSW's are eligible for our services nationwide. 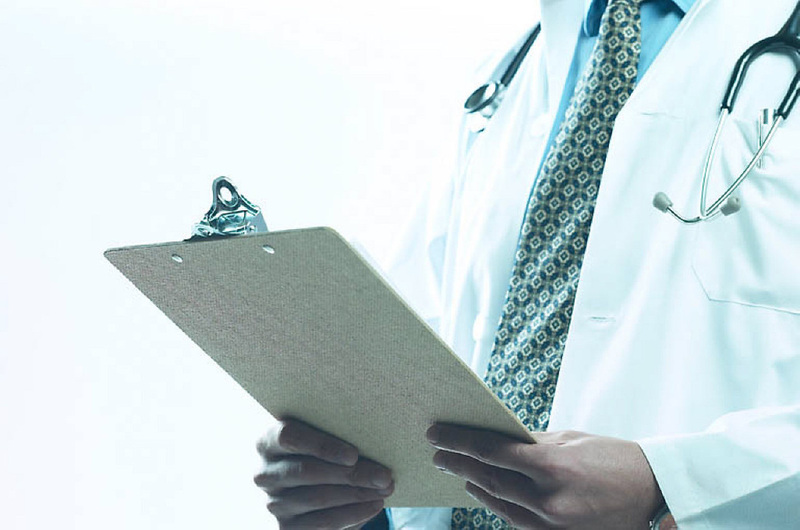 In addition to physician credentialing, we also provide verification services according to NCQA and/or JCAHO standards for CVO's, Hospitals and Managed Care Organizations nationwide. Please note that we also specialize in Behavioral Health Providers including Psychiatrists and Behavioral Health Managed Care Networks.